New location, Same good service! Have you been to our office and wondered what had happened? You need not to feel disappointed. Moving to a new location is one common phenomenon among business owners. See, sometimes businesses may sense a greener fence at the other side and a change of location will just look like the most promising path to grow. So they pull up stakes and move to a new location, where a better odd for business success is anticipated. This description is same for our company. And since, leaflet Distribution is one of the most cost effective and targeted field marketing methods of informing customers about a company’s services or products, a better location was needed. Beyond every aorta of doubt, changing our location will help the business to be more productive as well as ensuring we achieve our goals. You may need to bear in mind that our moving will only but help us in the execution of our leafleting campaign which requires the delivery of the leaflets to distribution locations, proactive staff and collection of leaflets. 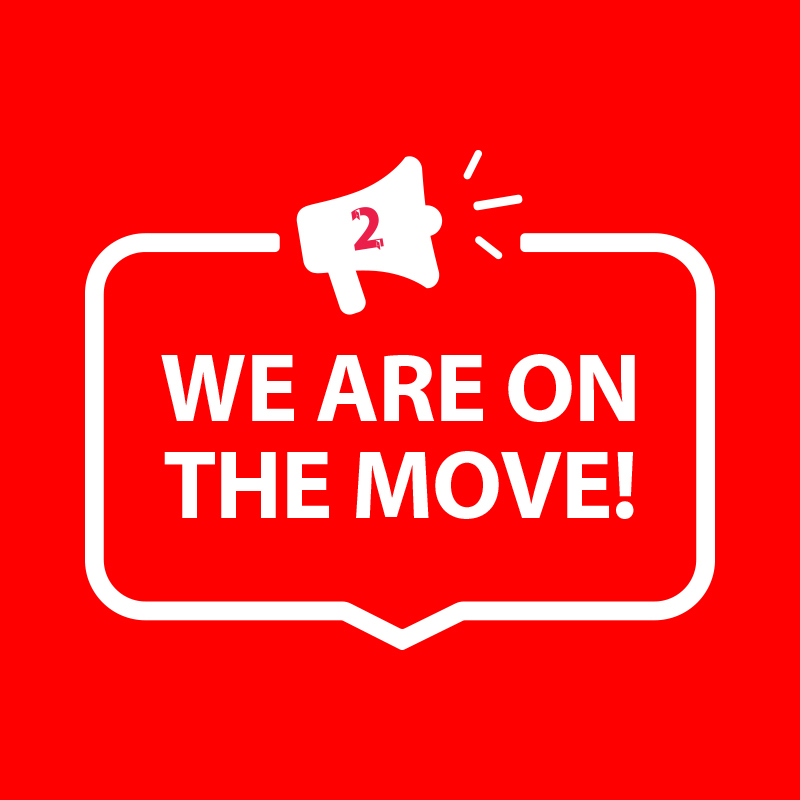 This and many other reasons is why we at door2door are delighted to announce that our team has moved to a new location. Apparently, door2door services remain the same and its second to none. We are the market leader in the leaflets marketing campaign management field offering their clients a broad range of services which includes; residential leaflet distribution, business door drops, low cost design and printing, Saturday morning distribution, apartment evening delivery, tourist leaflet distribution. Door2door is very efficient and offer a personal service. We also advice and tailor each of their customer’s distribution areas to suit their own particular requirements. At door2door we make the process easy by helping our clients to find new people to patronize their products and services. We further engage clients with highly targeted marketing delivered to their front door. This we do by pinpointing client’s audience with mapping, demographic targeting and analytics. It is however important to state here that our new location allows us to provide better service to our clients in a more environment with greater access and we also aimed at opening a whole new world of better opportunities. Besides, we are also aware of the challenges that comes with moving to a new location. This is why we are glad to inform our esteemed customers that our services remain the same. We greatly appreciate and look forward to your continued patronage.